Suzanne Erskine was the Winona Peach Festival Queen 2001. Suzanne's sponsoring organization was the Winona Men's Club. Suzanne was a ray of sunshine with a gentle and charismatic personality and a passion for life. In 2009, at the age of 26, Suzanne passed away. 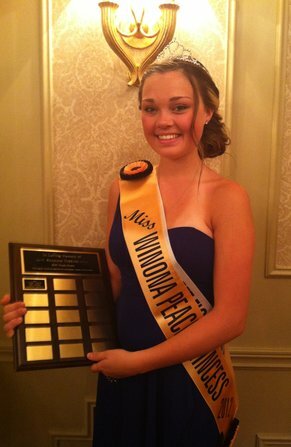 In 2010 the Winona Peach Festival decided to create the Suzanne Erskine Legacy Award. 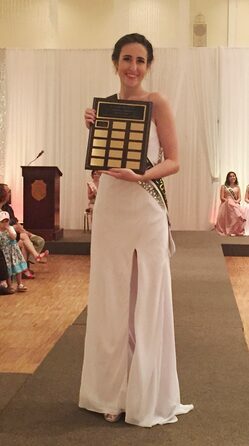 This is awarded to one recipient each year, a young lady who displays the amazing characteristics that Suzanne possessed, a zest for life, love of adventure, compassion and is motivated to make change happen. The 2017 recipient was Jaslyn, one of our Princesses. 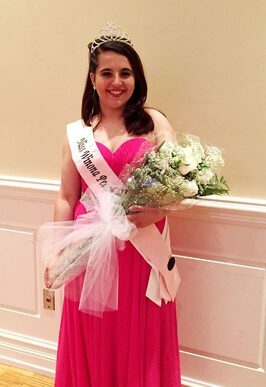 The 2015 recipient was Alexandra, our 2015 Queen. 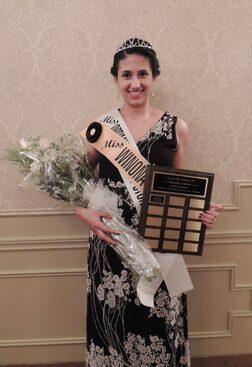 The 2013 recipient was Pauline, one of our Princesses. 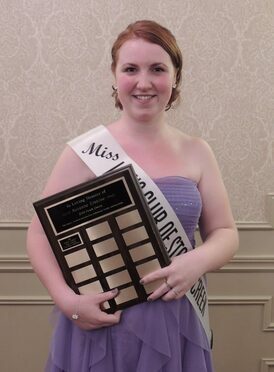 The 2012 recipient was Cassandra, one of our Princesses.